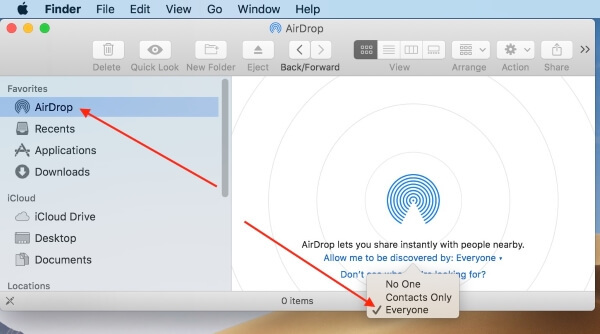 Apple Users are using AirDrop for multipurpose and move data between iPhone, iPad, and Mac. 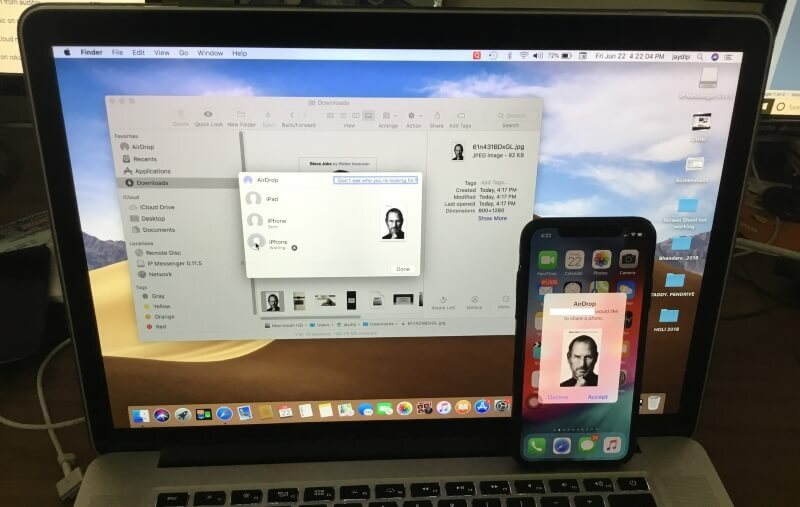 Recently Apple Allow to share WiFi password using AirDrop between All iOS and Mac Device running iOS 12 and MacOS Mojave. Sometime AirDrop becoming a great problem on Apple Device, Unable to Find Where is the Problem in Connect AirDrop, Find AirDrop Device, Failed to send a file via AirDrop, AirDrop Disconnecting, “Handoff Couldn’t be completed”. Also for Share Picture, Video, Apps [App Store] and other data. AirDrop is a quick way to transfer pictures and some files from iPhone to iPhone, iPhone to MacBook, iPhone to iPad and vice versa. But when you are excited to share your pictures with family and at that time AirDrop gives up then what can we do to Fix AirDrop not working in iOS 12? There is nothing more we can do except try to Fix AirDrop Not Working by following few tricks. These solutions are also applicable if you are facing AirDrop Not working in iPad. 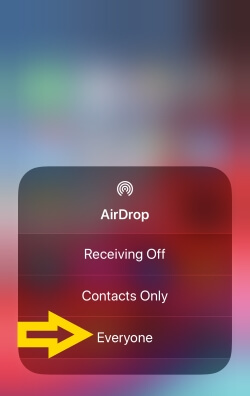 AirDrop operates on the basis of Bluetooth and Wi-Fi, So before trying any long-haul process, we will try to fix AirDrop not working in iOS 12 in iPhone by this method. Also Do it from Settings app > WiFi > Enable Wi-Fi Toggle. On Mac, Enable Bluetooth or WiFi: Use “Command + Option + R”, or Turn on WiFi and Bluetooth from Mac’s top Menu Bar. AirDrop Settings iOS: Open Control center, Tap and Hold on Network Card, Now Tap on AirDrop icon and Setup Everyone. AirDrop Settings Mac: Open Finder on Mac [Type “Finder” in Spotlight Search and Open], From Sidebar Click on “AirDrop” > “Set to Everyone”. 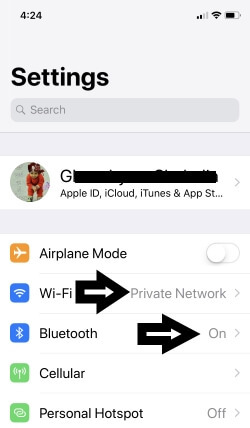 (Turn on Bluetooth on Mac and Turn on WiFi on Mac) Disable Bluetooth and Wi-Fi and then after few seconds enable them and check whether AirDrop is working or not. Handoff Couldn’t be completed while you use Message app on Mac. Logout Message app, and Login again. or might be you not logged in Message app. Use Apple ID or Password used in your iOS device. Airdrop works and Required at least 30 Feet or 9 Meters between devices. Turn on Both the devices, Wake up or unlocked at the Both end. Another easy solution to troubleshoot any situation is to hard reboot the iPhone or iPad. Step 3: Hold down the Side key until the Apple logo appears on display. Step 1: Press and hold Volume Down button and Power button together and release when the screen goes black. Step 1: Press and hold the Home button and sleep/wake key until the Apple logo appears on the screen. Go to the “Apple Menu” > Restart or “Press and Hold on Power button” to turn off Mac. The same iCloud logged in the system connects quickly or Required all iOS device or Mac with correct or verified iCloud. Check any pending iCloud Verification is there on your System. 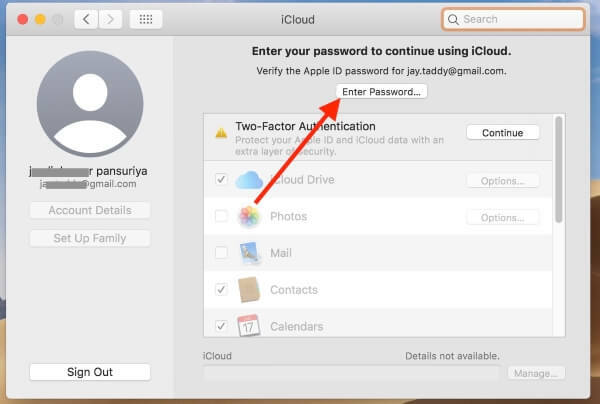 Log out from the iCloud account and re-login into iCloud account is the probable solution. Most of the people had already fix AirDrop not working after updating by this technique. Step 1: Open “Settings” and tap on Your Name’s banner. Step 2: “Log out” from the iCloud account. Again follow the same steps to Log in. Go to the “Apple Menu” > “System Preferences” > “iCloud” > “Sign Out” and “Sign in” with Same Apple ID. If the above solutions do not work for you, Then reset the network settings to get a positive result. Step 2: Tap “General” and open “Reset”. Step 3: Lastly, tap “Reset Network Settings”. The iPhone/iPad will restart automatically, and all the Wi-Fi passwords or APN settings or VPN settings will be removed once you reset network settings. So note it down if you are a forgetful person. Apple Care the connectivity issue all the time. In history, Apple released a new update on iPhone, iPad, and Mac for problem WiFi, Bluetooth or Airdrop connectivity problems. None of the above works for you then wait for the update; it might be a huge issue which can only be fixed by Apple team. Or Clean Restore iPhone or Clean install MacOS on Mac. AirDrop is the safest option for transfer data between Apple devices. Let’s share with us if you are having other problem and want help from us to fix WiFi not working on iPhone, iPad, and Mac. I was trying to airdrop photos from my (new) iphone xr to laptop but no airdrop device was visible in the Photos app, all settings iphone and laptop were correct for this to work. Then opening Bluetooth Preferences (Mac).